"I thought this would be super sticky, but it felt good and smelled great." The newest—and buzziest—treatment on the Four Seasons spa menu features a body massage with beeswax, propolis (a resin bees make to hold their hives together) and honey ginger oil, followed by a royal jelly facial mask. "I believe in energy work, so I'm looking forward to feeling a shift in the next few days. Having the healer's hands on me felt very soothing." 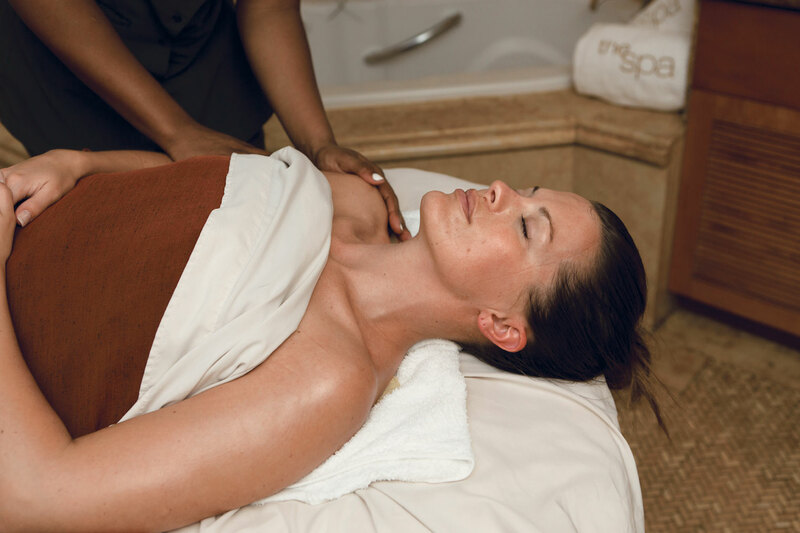 A gentle hands-on healing treatment designed to strengthen metabolism, balance energy and detoxify cells. "Practicing gratitude, forgiveness and acceptance can help remove blockages from your body," says therapist Jeannette von Johnsbach. "I loved this! I never had a facial before but I could easily make a habit of it. This was the most relaxing treatment of the day." 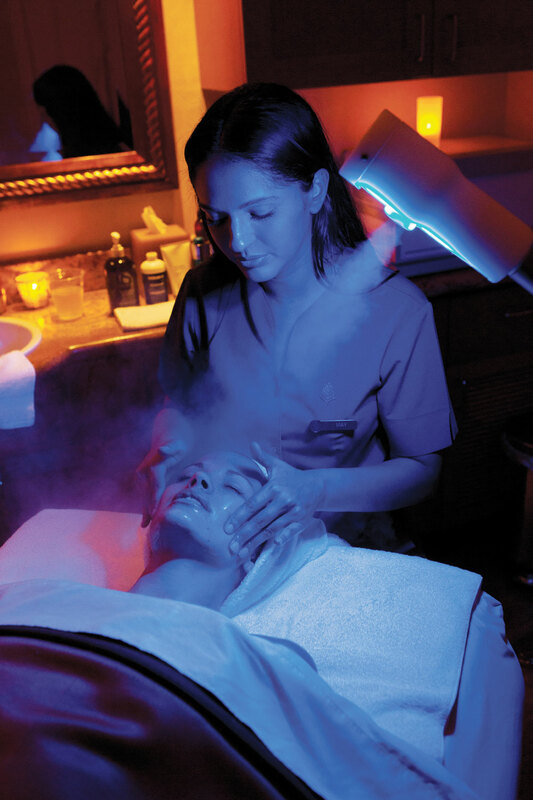 This high-tech service delivers pressurized oxygen that's infused with anti-aging, hydrating ingredients into the deep layers of the skin. "I get a manicure every week.There are so many close-ups of my hands I need to make sure my nails are nicely polished. 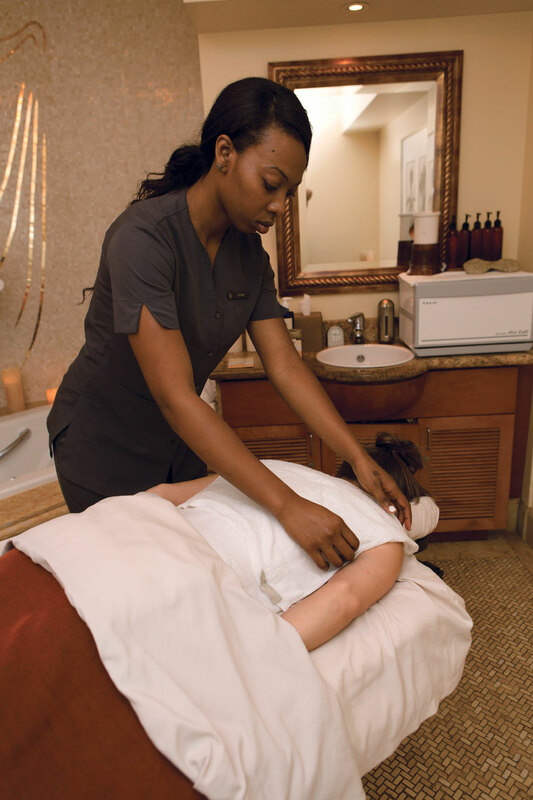 I always treat myself to a 10- minute back massage, but I never had a whole room to myself!" Soaking, buffing, polishing and prettifying in a private salon.